we all know that nature is capable to create pretty amazing things, but usually bright, vivid spectrum of colors is thought to always be artificially-made. There’s a reason that earth tones have that name after all. 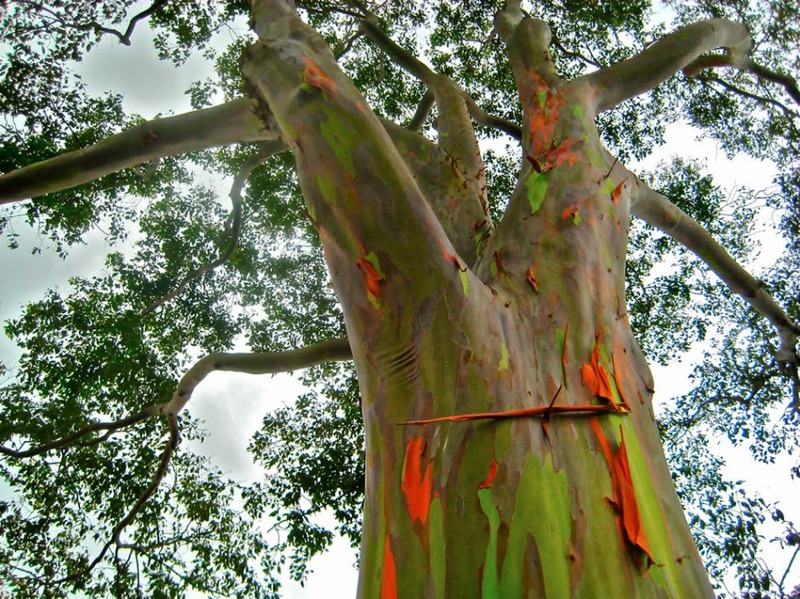 But in some really humid climates, you can find the rainbow eucalyptus tree — nature’s color-happy artist that uses its bark as its canvas.